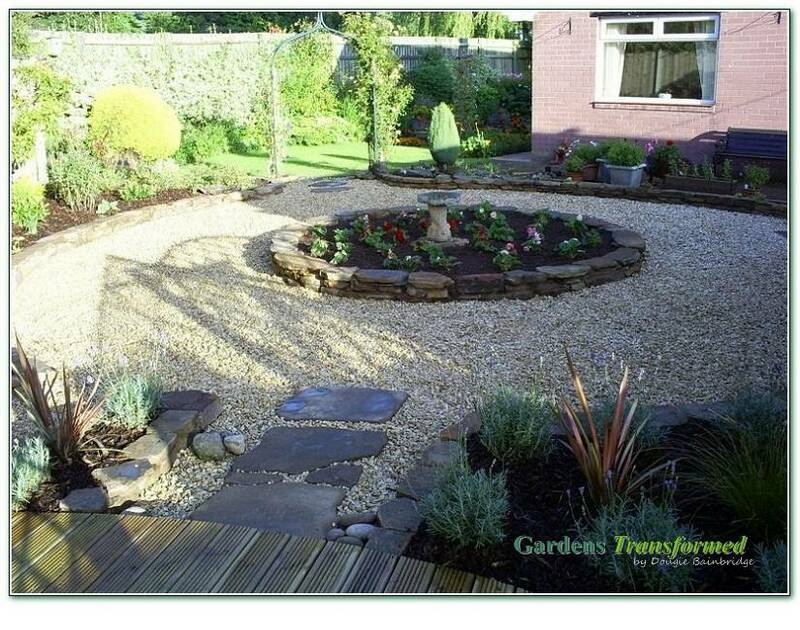 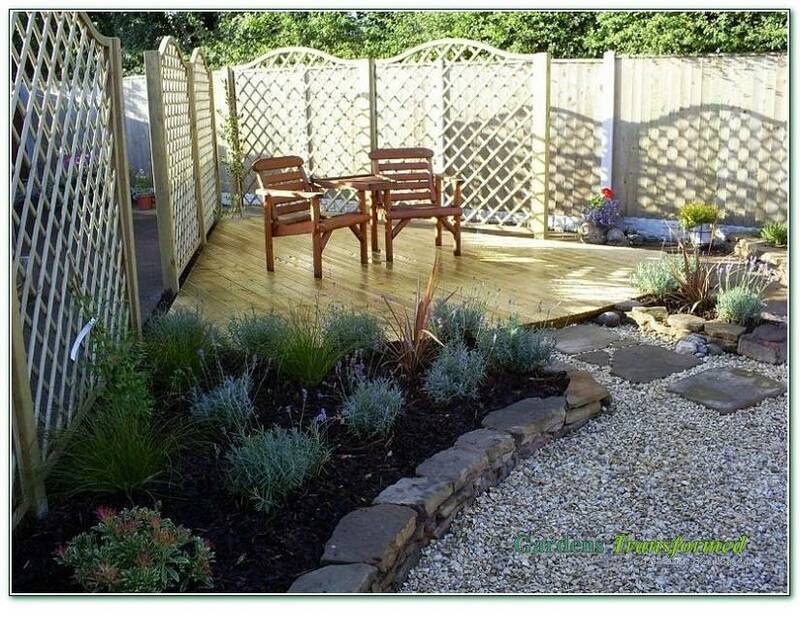 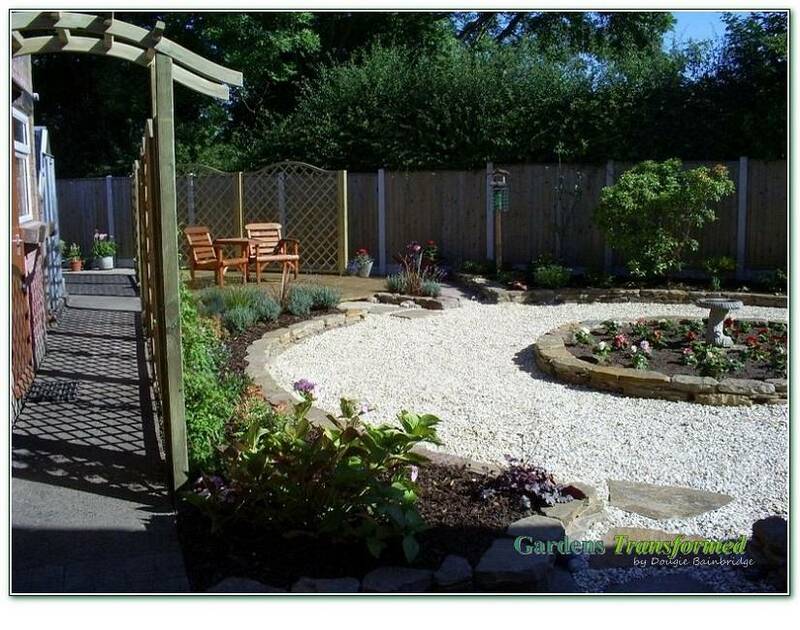 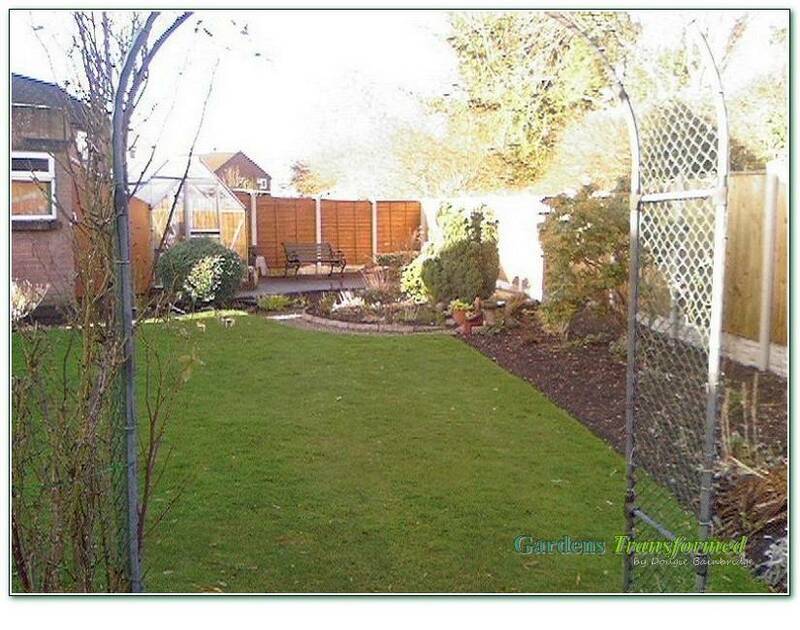 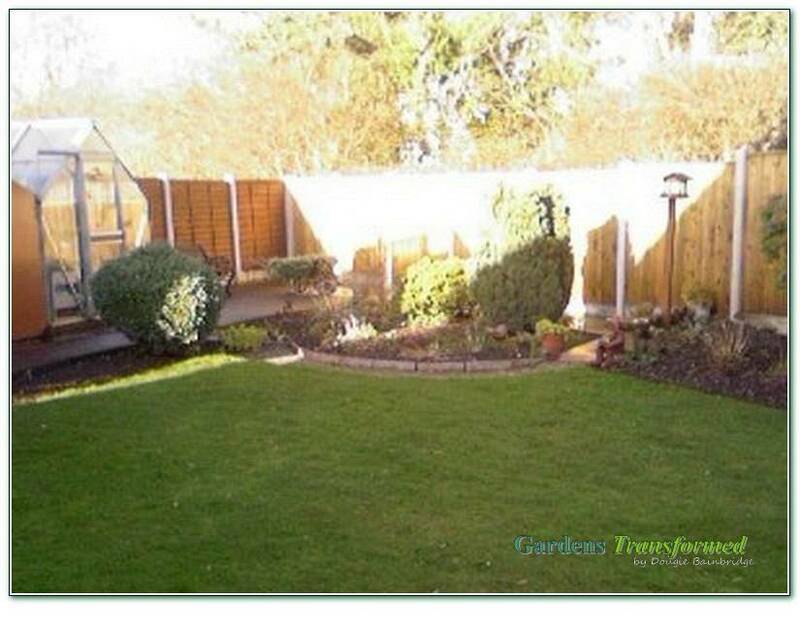 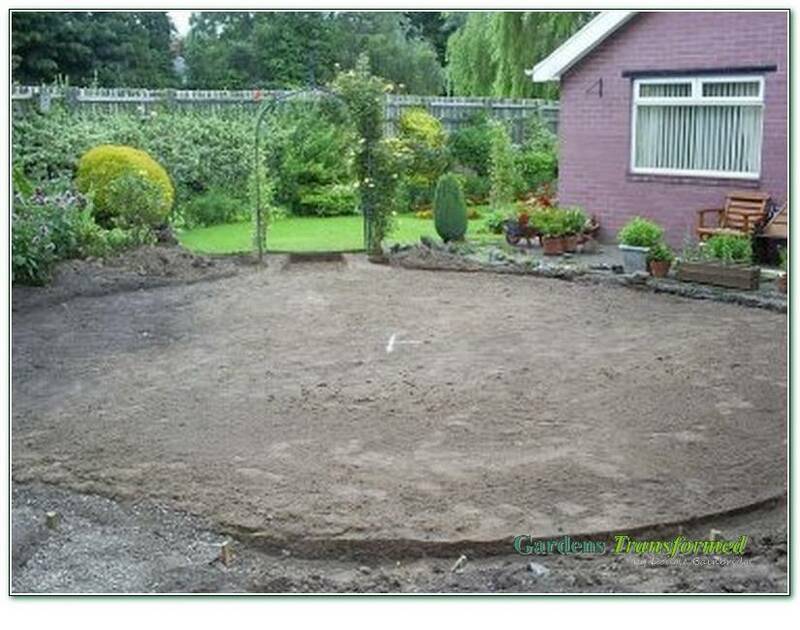 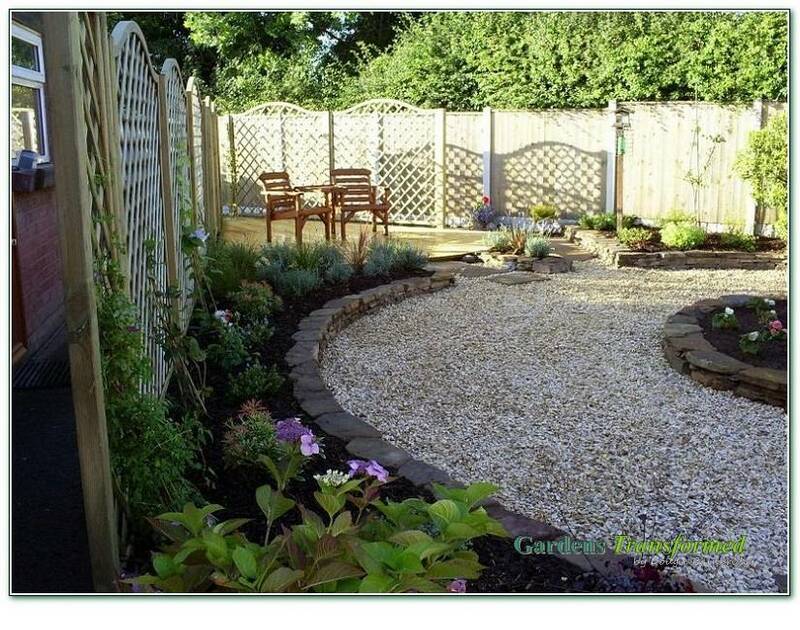 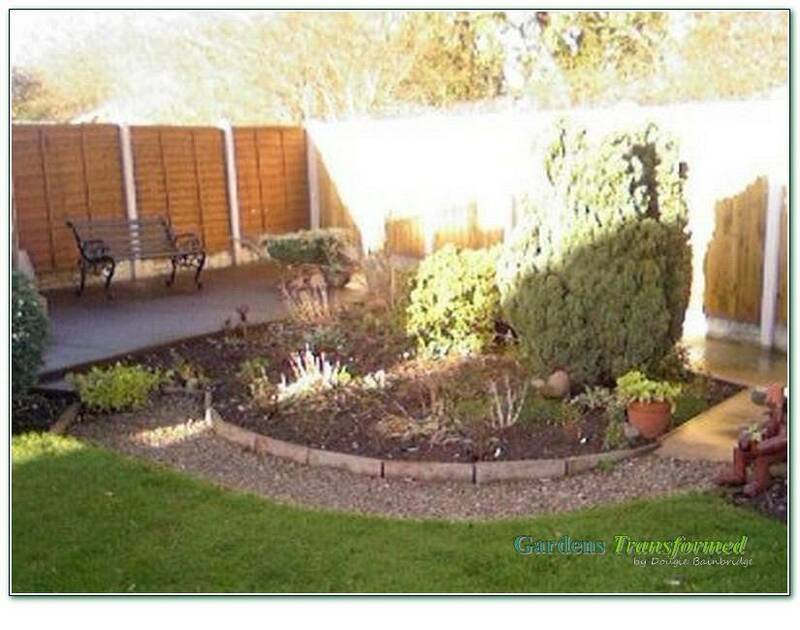 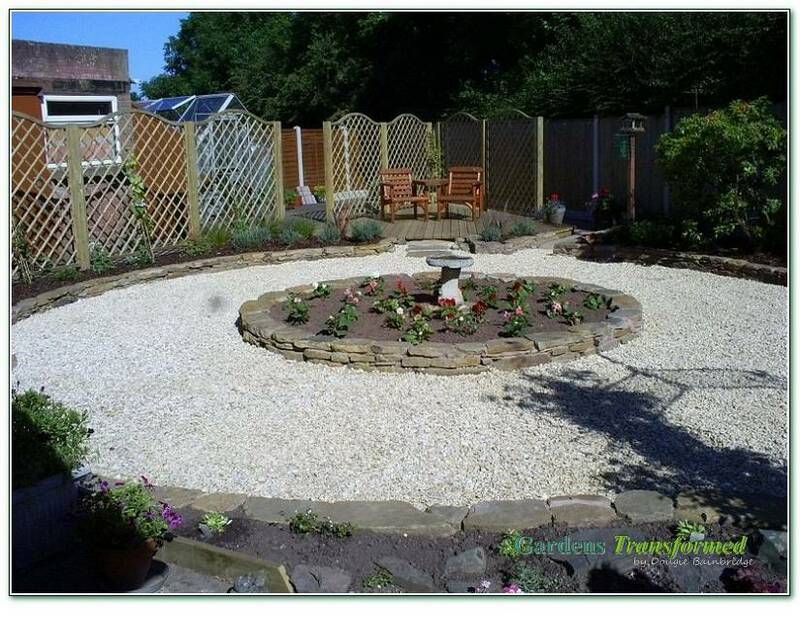 To transform a rear sunny garden into one of low maintenance, interest and relaxation. 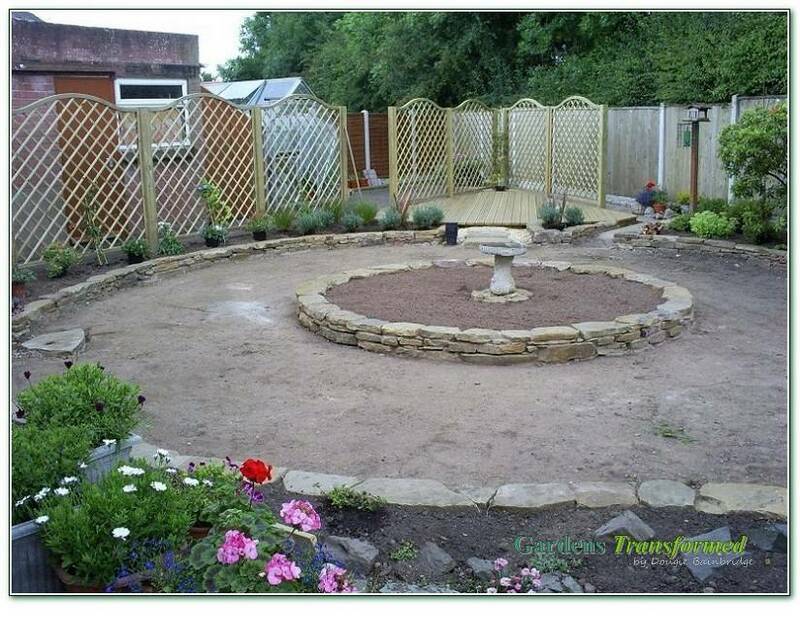 The new concept was a sunken lower garden circular walk, with peripheral natural stone walls and raised inner and outer beds. 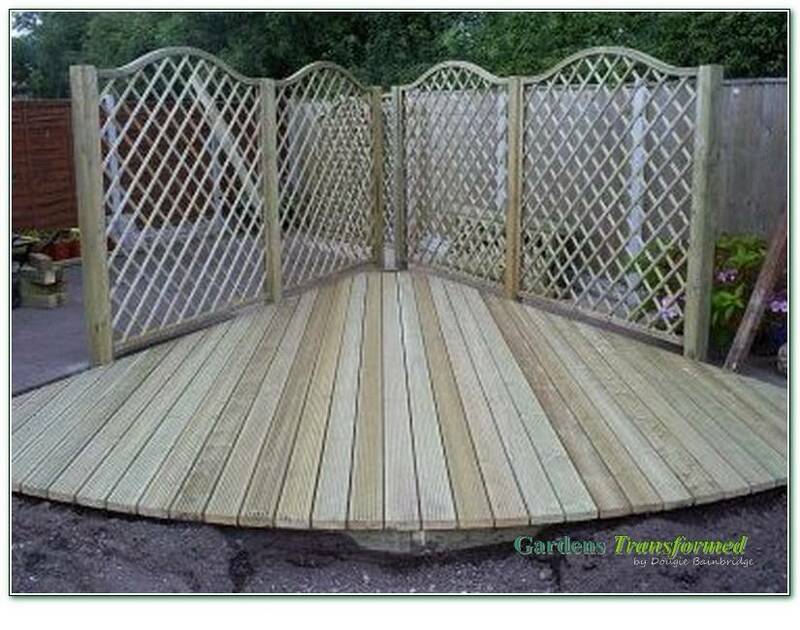 A large curved deck with surrounding trellis provided a perfect place to relax and appreciate the sight and smell of the new garden, and from which to view the current mature garden through the archway. 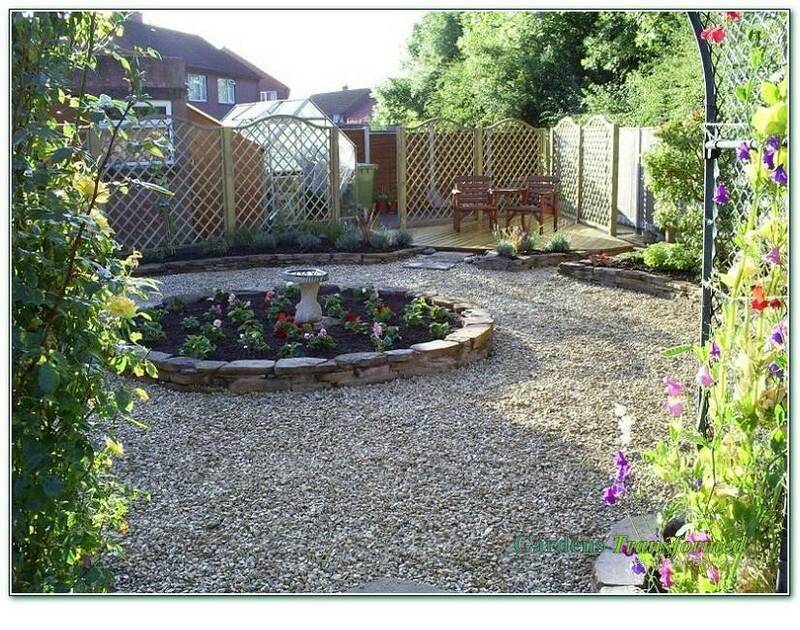 Transformed from a rear sunny garden into one of low maintenance, interest and for relaxation!